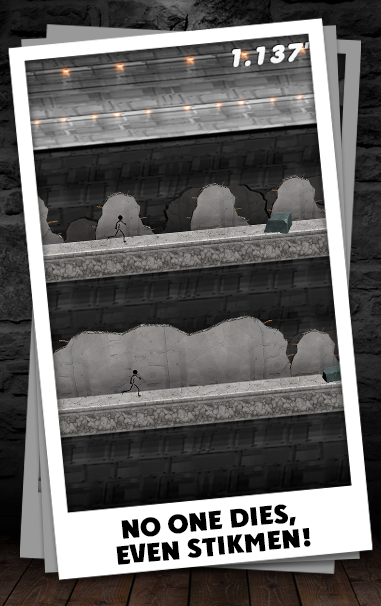 No One Dies, even Stickman! All you need it is your device, your attention and two fingers. Overcoming obstacles, but to make as less mistakes. This is your chance of survival! 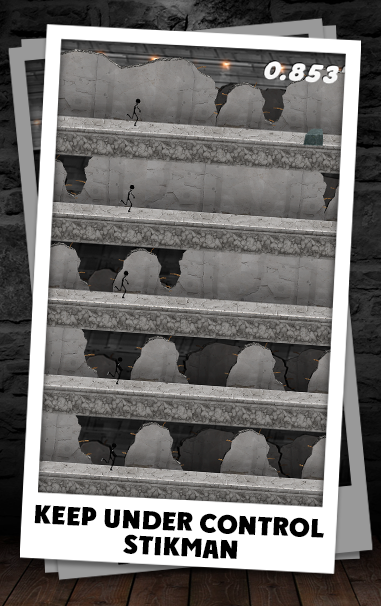 Keep control over one Stickman may seem too simple. 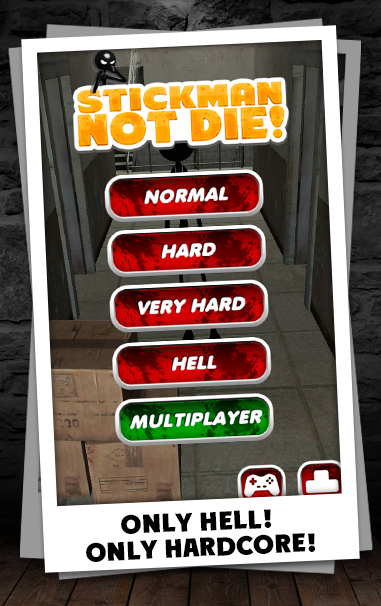 Therefore, in the No One Dies Stickman you will discover 4 play modes and multiplayer. – The opportunity to share their successes with friends.